We Specialize in Commercial and Residential Rat Control. Our Trained Rat Exterminator will identify the source of the Rodent Infestation and create a Rodents Control Solution to eliminate Rats where ever they hide. 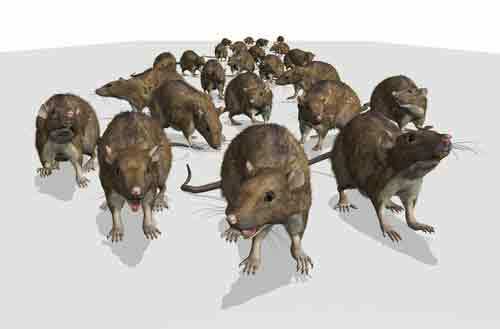 Let us be the Rat Killer Company that you can rely on, Give Us A Call Today 1-844-305-8999. We Specialize in Rodent Control. Our trained Mice Exterminator and Rat Exterminator will solve your Rodent Infestation problem fast and efficiently. If you’ve ever had mice, rats or other rodents in your home or place of business, you know just how destructive and disgusting they can be. Rodents not only carry and spread disease, but they also build nests, typically leaving behind droppings, chewed walls and wiring as well as ransacked pantries in their wake. 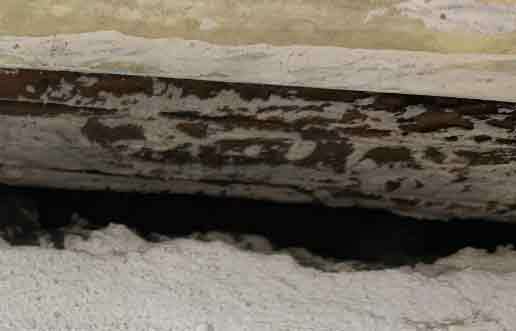 The professional rodent control experts at Dependable Exterminating can handle any rodent infestation. 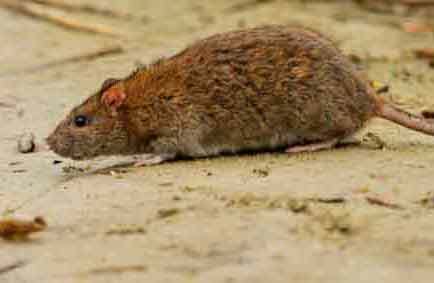 Our exterminators offer rodent control in the five boroughs of New York City as well as Westchester County NY, Rockland County NY, Orange County NY, Bronx NY, Queens NY, Brooklyn NY, Northern New Jersey and all surrounding areas. We are your rodent control professional! We carry a large selection of Rodent Bait Stations. These Baited Stations are strategically placed around your commercial property for effective Rodent Control. 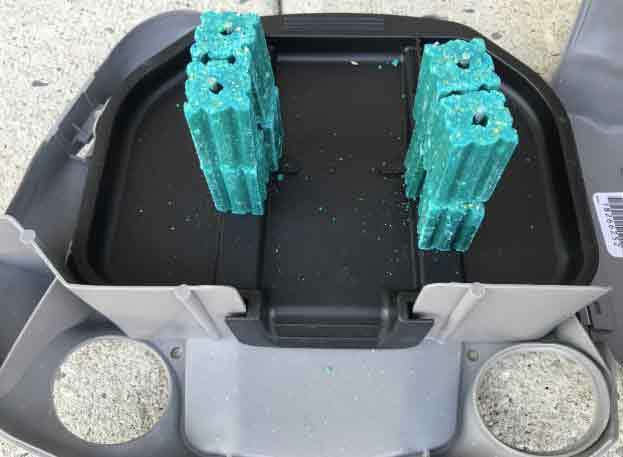 Looking every bit like a rock, PROTECTA EVO® Landscape is a rat-size bait station designed to blend in with outdoor environment. 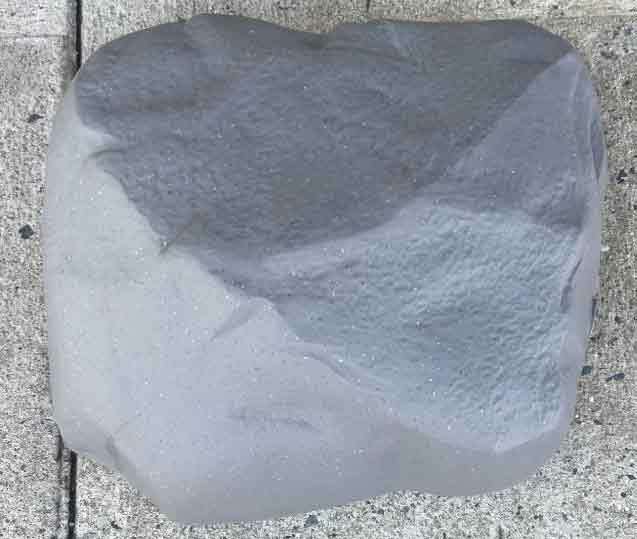 Its realistic colors - sandstone and granite - and naturally textured surface give this bait station the authentic look of a rock. Each Rodent Bait Station that is placed on your property would be locked and is Tamper Resistant. We are showing the bait for Display purposes only. With Protecta EVO® EXPRESS™ our technicians will spend significantly less time servicing bait stations. The extra time can be used to better inspect and evaluate rodent activity, implement exclusionary measures to keep your property Rodent Free. 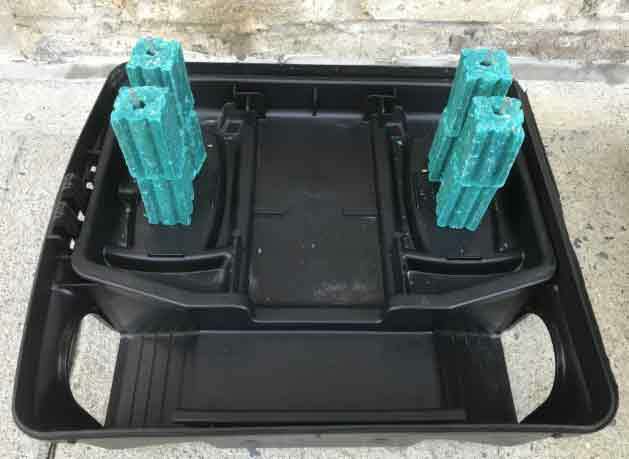 The EVO Express Bait Stations are usually placed in Service Areas, Inside Warehouses and in Basement Areas. At Dependable Exterminating we know where all Bait Stations are, so we will never miss an inspection on any of the Bait Stations we place. Every time we inspect a Bait Station it is entered into our Computer Database. Each Rodent Bait Station that is placed on your property would be locked and is Tamper Resistant. We are showing the bait for Display purposes only. - Lymphocytic choriomeningitis (LCM): A viral infection that can cause fever, malaise, lack of appetite, muscle aches, headache, nausea and vomiting. - Salmonellosis: A bacterial infection that can cause diarrhea, fever and abdominal cramps. - Mycoplasma: A type of bacteria which is known to cause respiratory problems and pneumonia. - Leptospirosis: A bacterial disease that can cause high fever, severe headache, chills, muscle aches and vomiting. - Dysentery: A gastrointestinal disorder that causes abdominal pain and cramps. 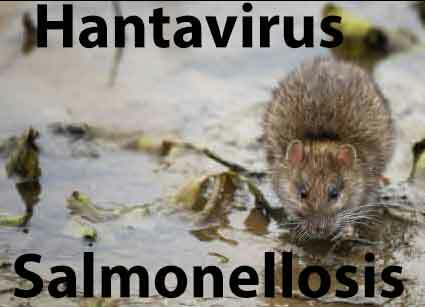 - Hantavirus: It causes a rare but serious lung disease called Hantavirus pulmonary syndrome. Along with diseases, ticks and fleas, rodents can also contaminate food as well as cause significant damage to your property. Why do I have mice or rats? If mice or rats have invading your home or place of business, they are most likely looking for an easy source of food and water, as well as a place to nest and begin breed. While getting rid of them yourself is a tempting option, it’s more efficient, cost effective and sanitary to let the experts at Dependable Exterminating handle the job for you. 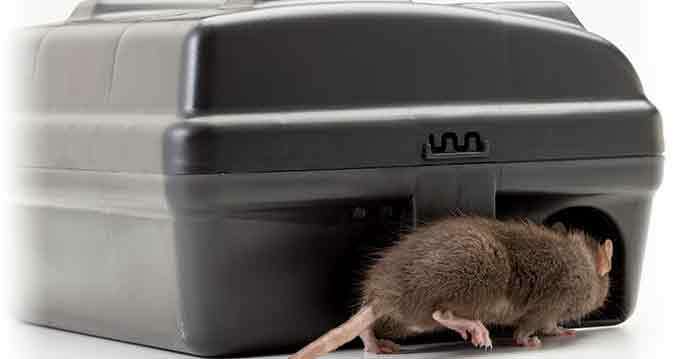 Our rat and mouse extermination treatment options take advantage of rodents’ natural curiosity and storing habits in order to completely eliminate mice and rats from your home or commercial space. 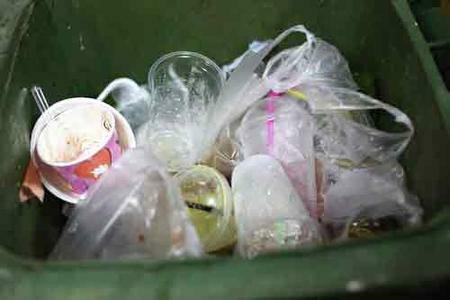 We track them down and dispose of them with no risk of contamination to you, your family or your co-workers. At Dependable Exterminating our technicians are specialized in the control and removal of rodents. If you need a mice exterminator or a rat exterminator, call Dependable today! We are your Rat Exterminator and Mice Exterminator professionals. 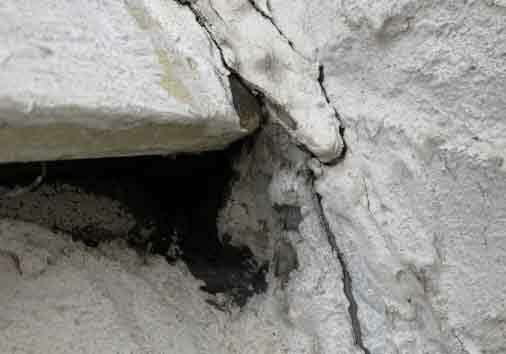 Dependable Exterminating Rodent Control Professionals Are your experts in Rat and Mice Control. 1-844-305-8999.